The 21 Lessons for the 21st Century cover five broad areas: technology, politics, despair and hope, truth and resilience. In the 1990s, it appeared that liberalism had won its war with communism and facism. Even Russia had become, nominally at least, democratic. During the Trump and Brexit era, liberalism is once again on the ropes. Trump has an agenda of liberty only for Americans with a wall forcing foreigners to stay out. England, with Brexit, is attempting to limit liberty to only their own citizens too. What is replacing liberalism? Nationalism and nostalgia for each country’s most prosperous time in history is being felt by both the US, England and even Russia with Putin and his tsarist fantasies. 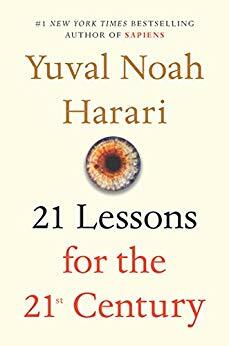 21 Lessons for the 21st Century attempts to give some suggestions for where we should go idealogically from here. Per the book, in the shadow of the coming biotech and infotech revolutions with the threat of ecological collapse looming, zenophobia will not be easy or effective. During the industrial revolution, machines replaced mankind’s physical abilities by moving heavy objects and speeding up processes beyond what man could do. With the recent breakthroughs in artificial intelligence (AI), machines may soon be able to replace mankind’s thinking abilities too. When that happens, what advantage will man have over machine? Worse, what jobs will be available? Once AI advances to replace soldiers, what will prevent rich megalomaniacs from taking over the world? Once biotechnology allows the DNA manipulation of humans into superhumans, how will the rest of us survive? This and other ominous questions are asked throughout this book. Only the last few chapters have anything positive to say about mankind’s near future. While this is an important book to read, its unfailingly grim view is tough to take on. Even though the future may not contain conscious robots like in the Terminator, it still seems pretty scary. While it seems credulous to say so, current times may be looked back on as the good ol’ days by our grandchildren. If you lean toward depression or always see the glass as half empty, 21 Lessons for the 21st Century may not be a good reading choice. If you are staunchly religious, this book pushes secularism rather heavily. It goes so far as to call religion the most long lasting fake news. Also, if you are a Trump or Putin fan, be aware that both are demonized within this book. Because this book reflects more of the author’s views than any scholarly appraisal of trends or even actual events, I can only give it 2 stars. I think it will anger or scare most readers more than inform them. Such a shame and disappointment from the highly acclaimed author of Sapiens and Homo Deus. Thanks to the publisher, Random House, and NetGalley for an advance copy. Great world building and artwork makes the God Complex: Dogma a great choice for sci-fi fans! 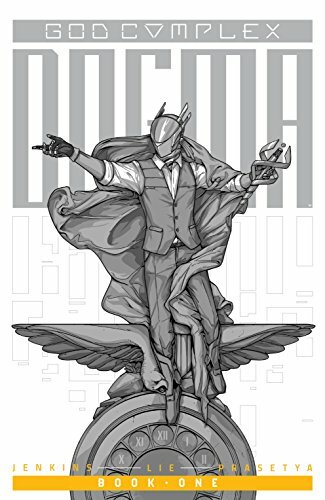 Seneca is a digital forensic police officer in the future. His world is ruled by Greek gods called the Rulers. There is one holdout, the Church of the Trinity, which believes in just one god. 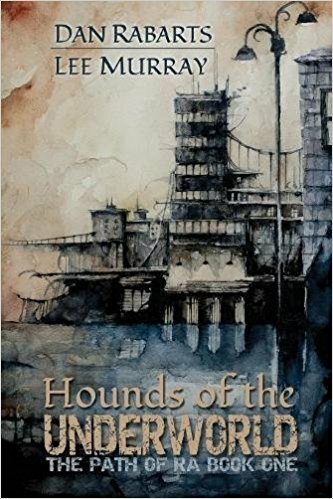 When mysterious deaths start occurring, Seneca is offered a job by the Rulers to hunt the one god within the city’s power grid called the stream. Seneca also hears a voice in his head questioning his motives and actions. The coup, a rebel group fighting the Rulers, attempts to turn Seneca against the Rulers. The artwork within God Complex: Dogma is beautiful especially the Matrix’esque depiction of the Fates. The plot takes a bit of time to get into due to its complexity. However, the ideas resonate long after the conclusion is reached. 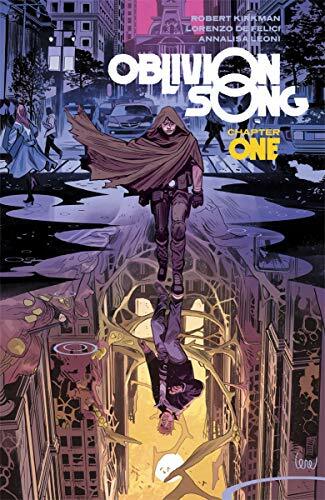 This graphic novel is recommended for sci-fi fans of Tron, Blade Runner and the Matrix. 4 stars!